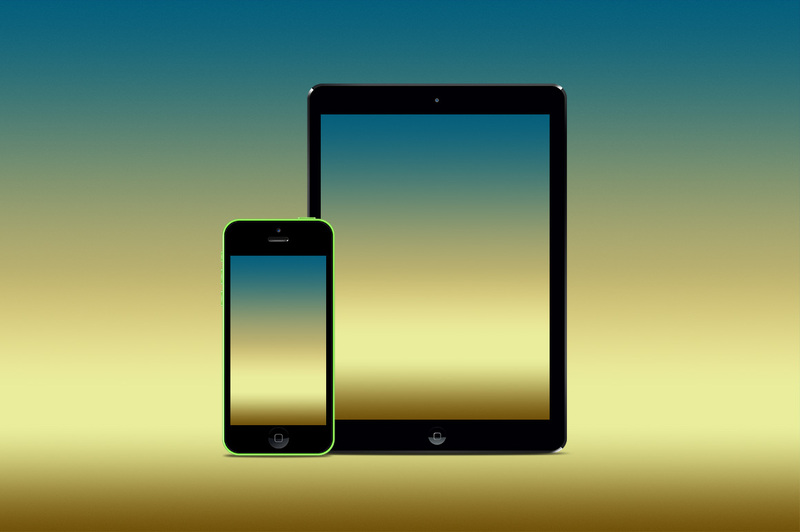 This is a set of 160 blur and gradient backgrounds for iPhone and iPad. 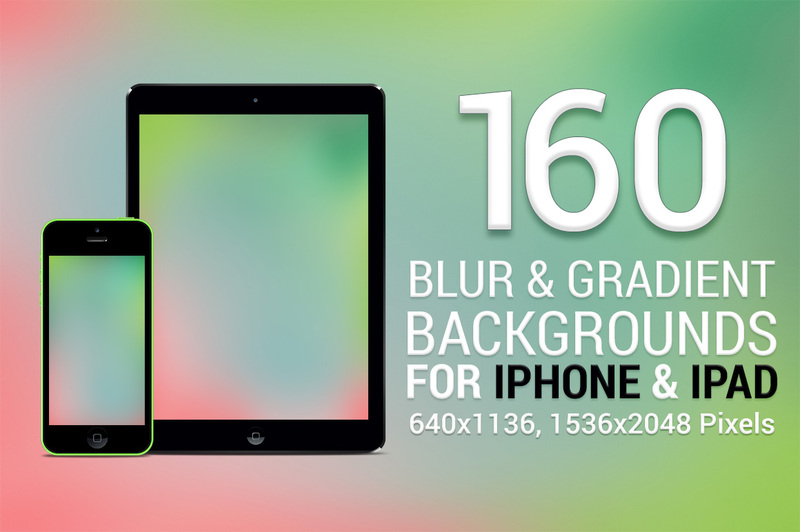 This is an extension of our previous premium set of 160 blur and gradient backgrounds. 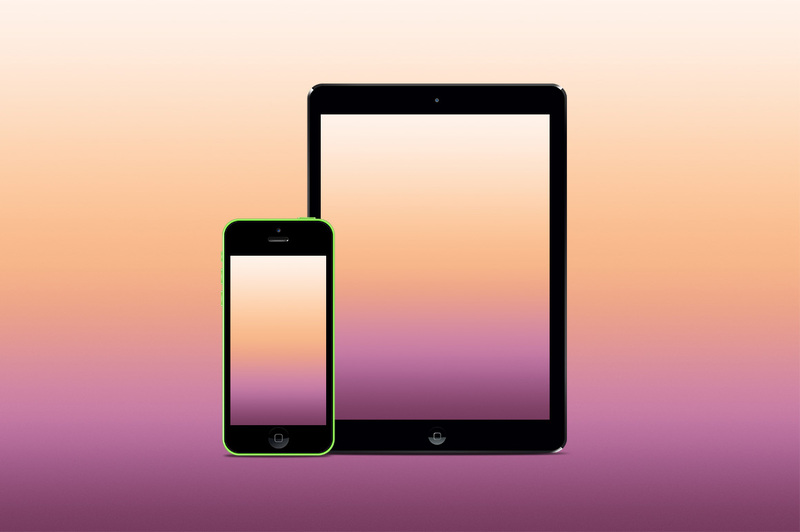 Each background size is 640×1136 pixels and 1536×2048 pixels. 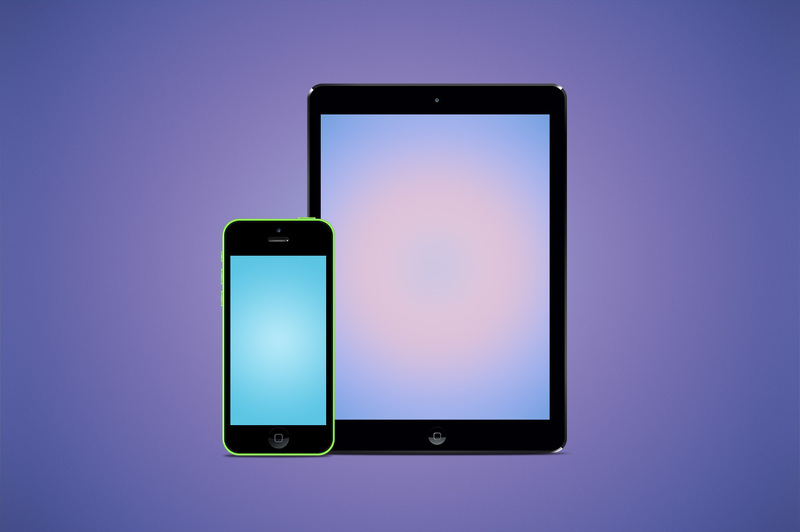 This set is highly useful for mobile UI designers and developers.